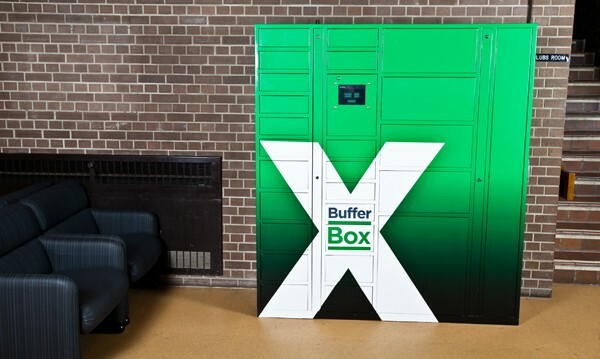 Google has just snapped up BufferBox, a Waterloo, Ontario-based startup that offers temporary lockers for online purchases much like the ones recently deployed by Amazon. Instead of 7-Elevens and RadioShacks however, the relatively young startup has only just started a deal to install parcel kiosks in Canada's Metrolinx GO Transit stations. The Mountain View company hopes to keep BufferBox alive through the acquisition, with plans for 100 kiosks in Greater Toronto and Hamilton in the next year. Of course, we can't help but think this could all be part of Google's master plan for a rumored same-day delivery service that might make Amazon a touch nervous. Hopefully this means future Nexus deliveries will be a just little faster, eh?